We live on the Island of Islay, off the west coast of Scotland. We have lots of beaches, some hills and moors and the 4 main places to live are Port Ellen, Bowmore, Port Charlotte and Keills. The weather on Islay is usually windy and wet and we have lots of powercuts, but we have lots of lovely wildlife. 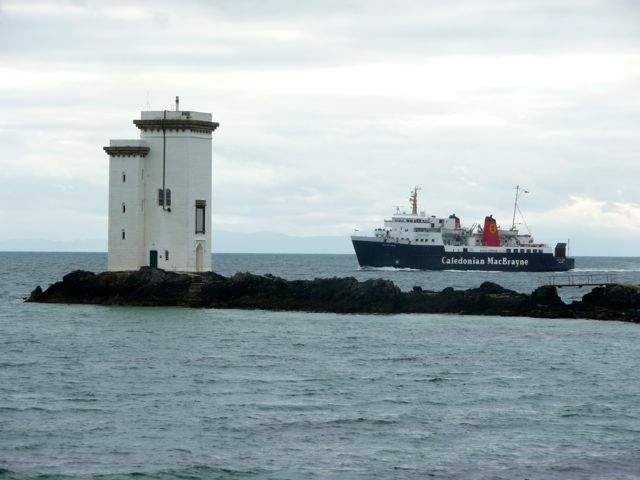 You can get to Islay using a plane or the ferry, the ferry journey takes about 2 hours. About 3,000 people live on Islay. We live in Port Ellen, a village and a port. People in the village work on the land, in the whisky distilleries and fish in the sea. There are 8 distilleries on Islay. Port Ellen has playing fields, a small supermarket and 4 other shops. There are lots of things to see and do on Islay, like the Kildalton cross, the RSPB reserves and the Islay Museum. Our school has 2 levels, and 6 classrooms, as well as a school hall, staffroom, office and outside playgrounds. We have an all weather pitch, raised beds, a pond, a timber trail and a roundhouse. There are usually about 70 children in the school. There are 4 classes and nursery. What is kidalton ?Do you know how to prononce islay ,like this ie-s-lay?